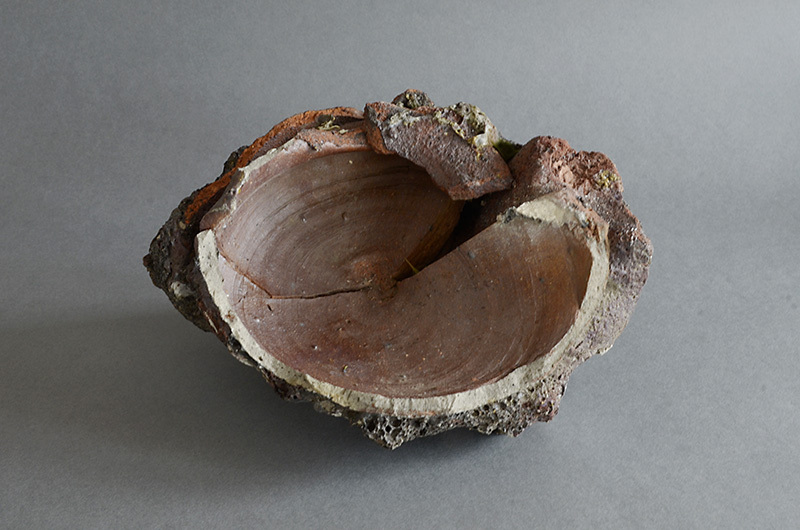 LUMP OF DIRT (Dealer: Jinta) – Remained lump of ‘Hittsuki’ pot-sherd stuck on by kiln-firing. Supernaturally powerful form with strong swell. Showa period, Japan.